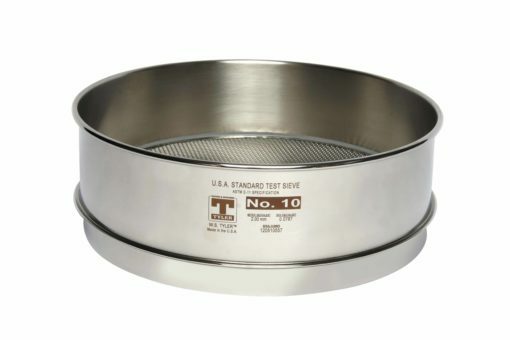 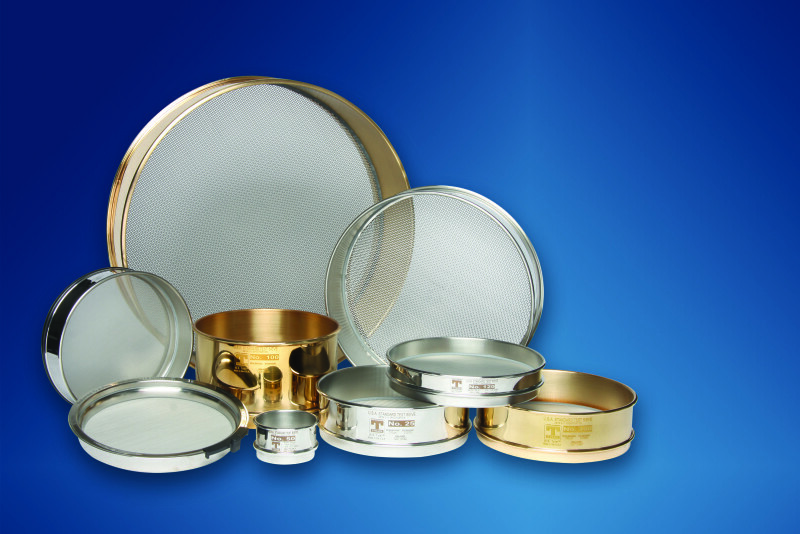 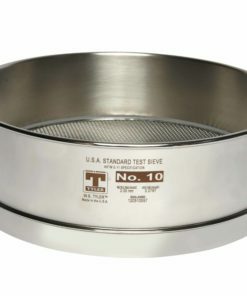 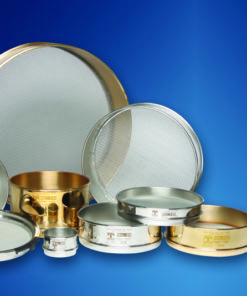 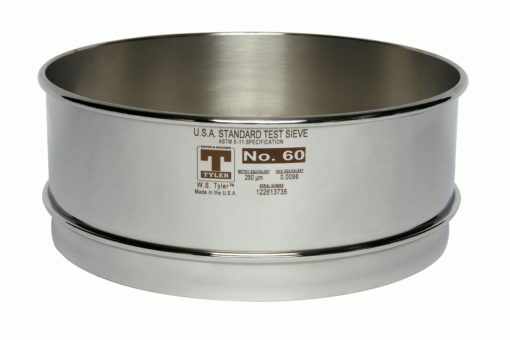 Electroformed Sieves, in combination with Sonic Sieving instruments, are often more efficient than standard sieve shakers with woven wire sieves. The high accuracy of electroformed mesh and the possibility to work with openings finer than 20µm, make them a better option for particle size analysis of fine powders. 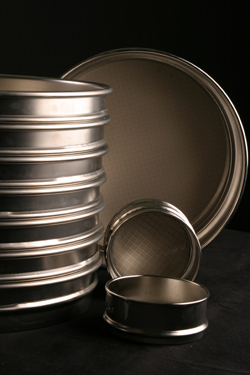 Standard electroformed mesh is supplied with a support grid, but sieves with no support are also available. 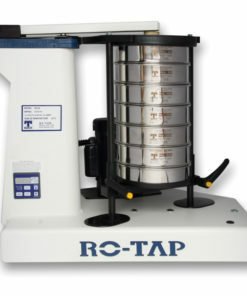 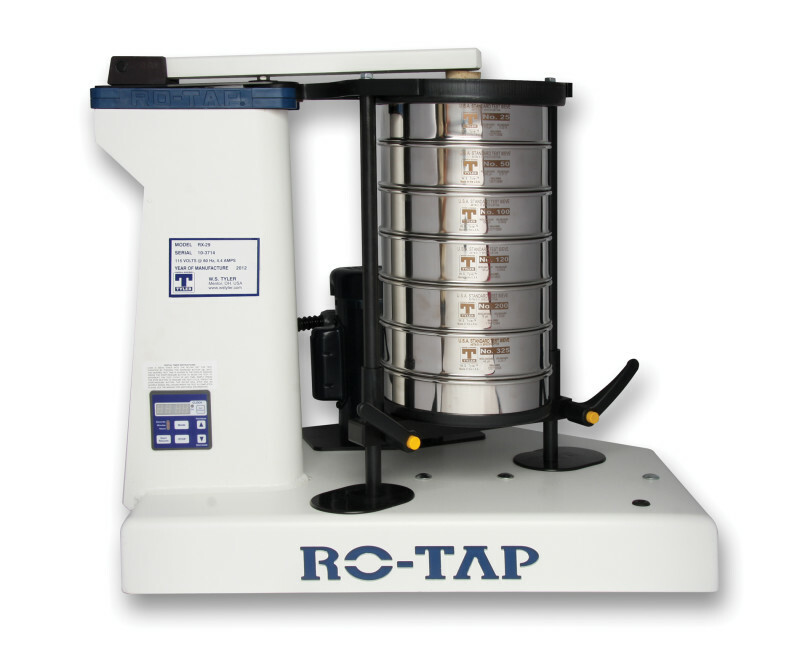 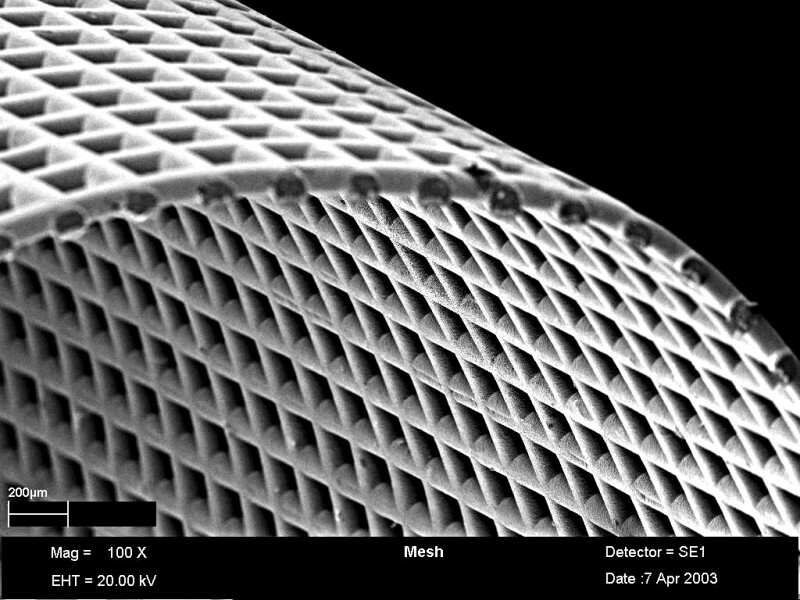 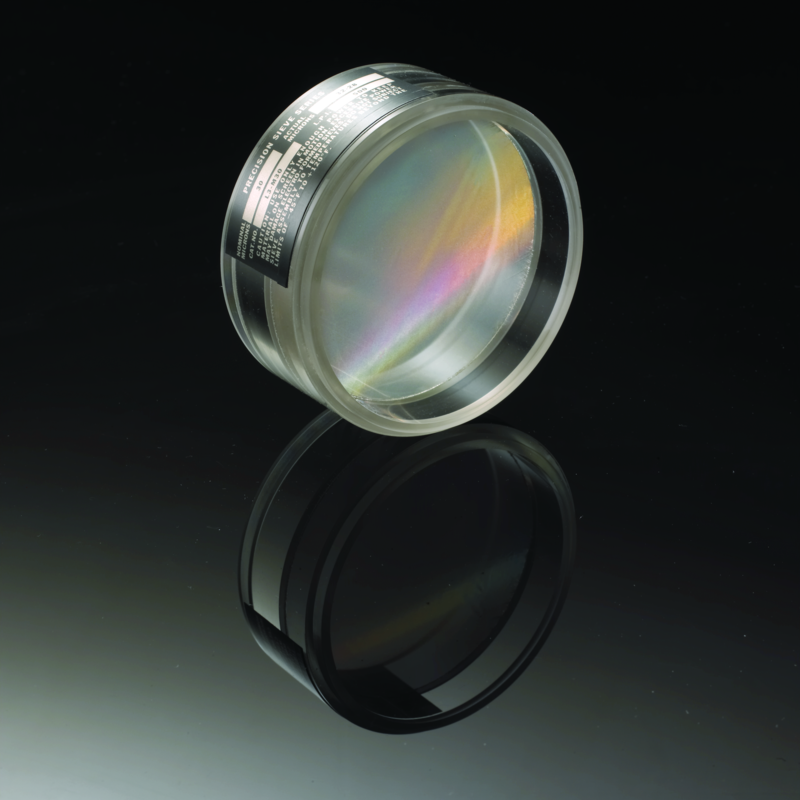 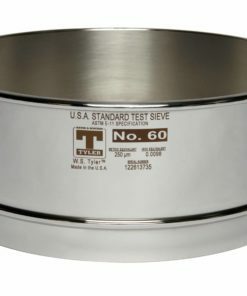 Each sieve is certified using an NIST traceable imaging system, and supplied with a measurement histogram. 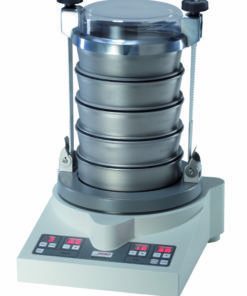 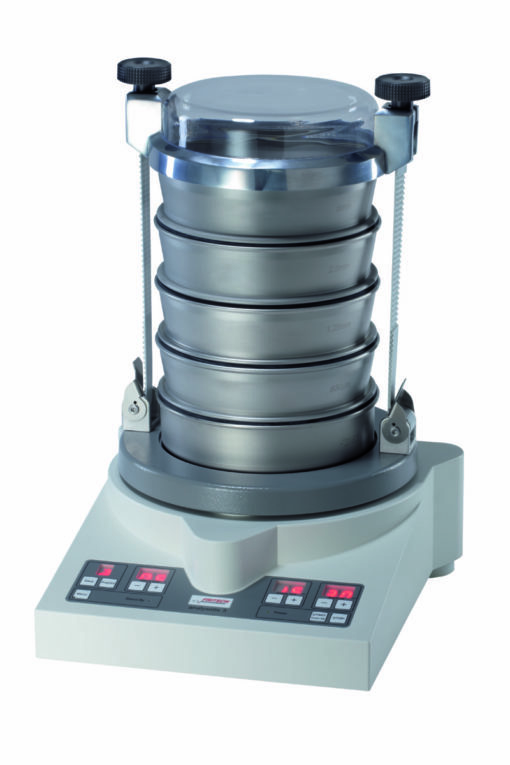 Precision electroformed sieves are compatible with standard sieve shakers. 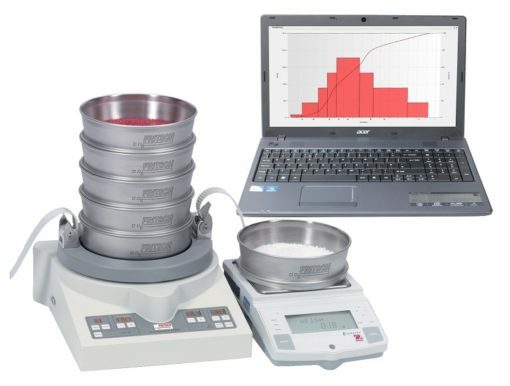 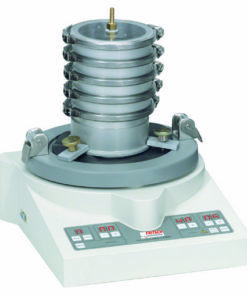 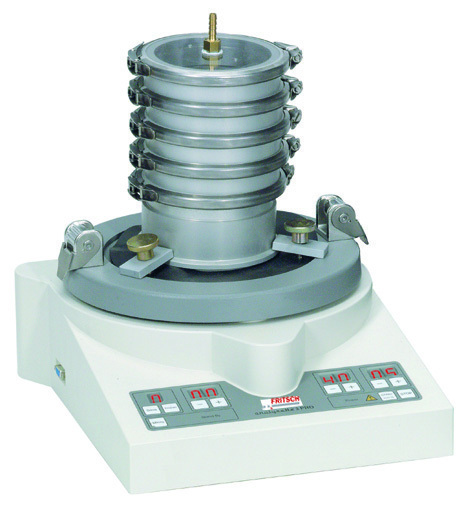 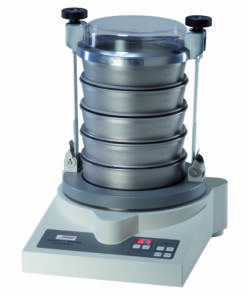 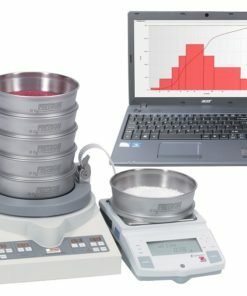 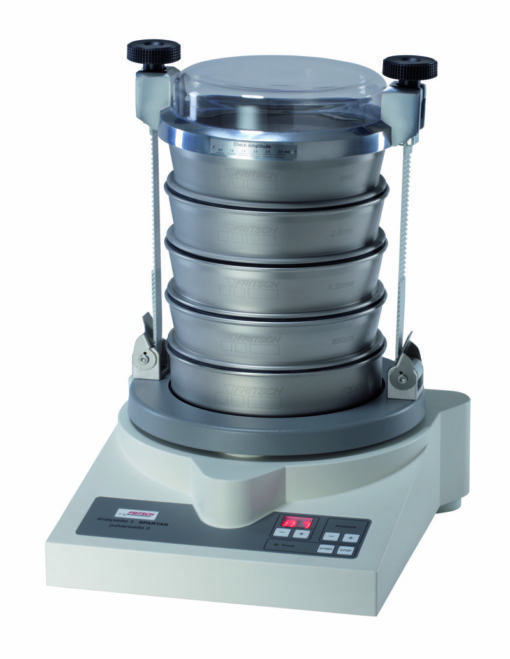 It is recommended to use a sonic sifter (see Sonic Sieve Shaker & Sonic Sifter) or vibratory sieve shaker with micro-sieving option (see Analysette 3 PRO).